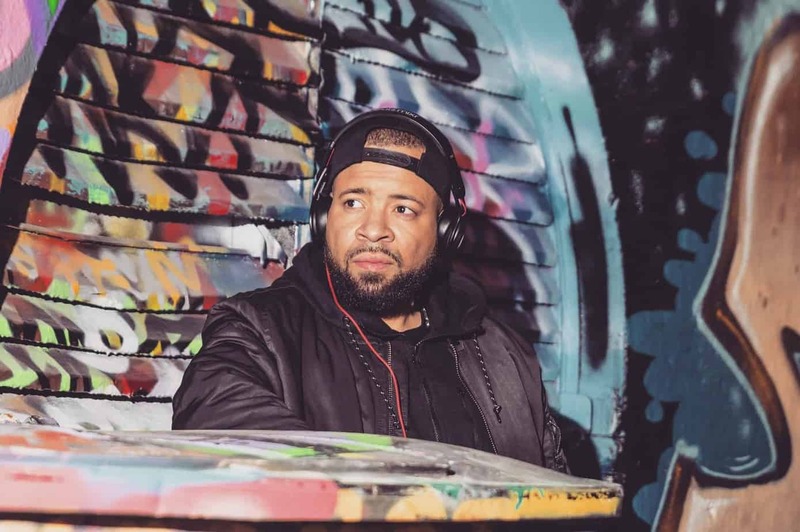 Mixing the hottest tunes with his witty and charismatic charm, radio presenter and international DJ CeeSix is one of the most valuable DJs on the music scene having showcased his talent across Europe, the US, the Caribbean and Africa. 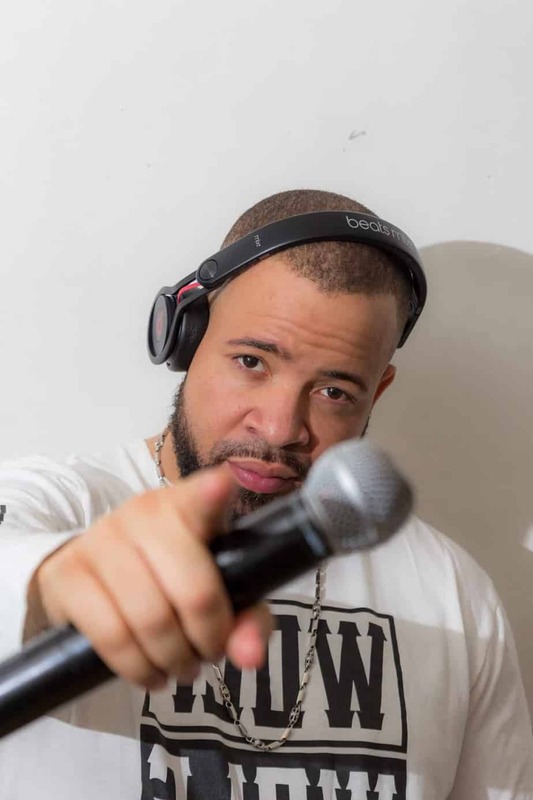 Since 1999 DJ CeeSix began hosting a regular radio show on PowerJam where he became a listener favourite due to his unique personality and outstanding music selection. That was a great start to his career and the subsequent opportunities to DJ around the country to play at different events began flooding in. 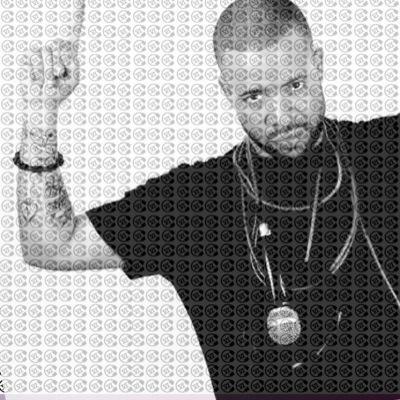 In 2004 he became the third member of Blaze it Up Entertainments set up with his school friends Houdini and Glama. Their success soared as they played at hundreds of events across the UK, promoted their own events and hosted radio shows. 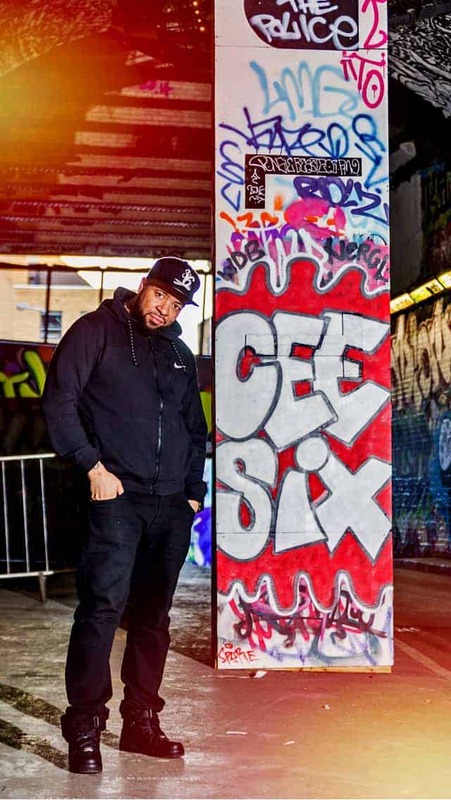 DJ CeeSix continues to create a buzz on the club scene since winning the CMA Award in 2011 for Best Club DJ and is now a highly sought after DJ. 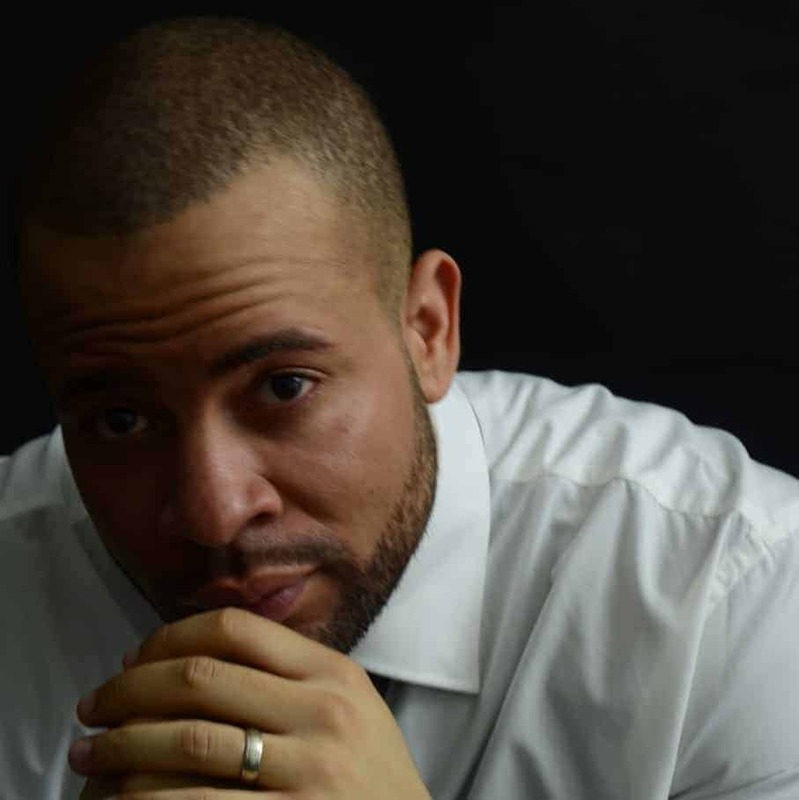 Alongside some high-profile regular clients include filmmaker Fredi Kruga and entrepreneur Afridiziak, he’s had numerous shows on radio stations PowerJam, MetroLove, Blues FM, Blazing FM, OnTop and currently Whoa FM. Have a listen to his interview and latest mixes below to get a feel for his styles.